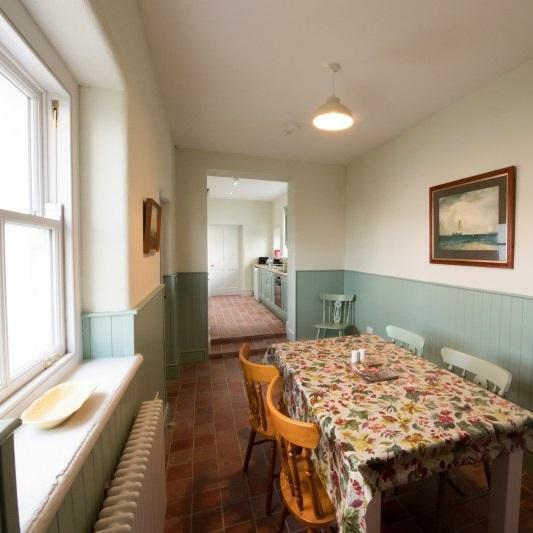 Get away from it all at this secluded period property in County Donegal. A stunning location perfect for unplugging yourself from the hustle bustle of everyday life. 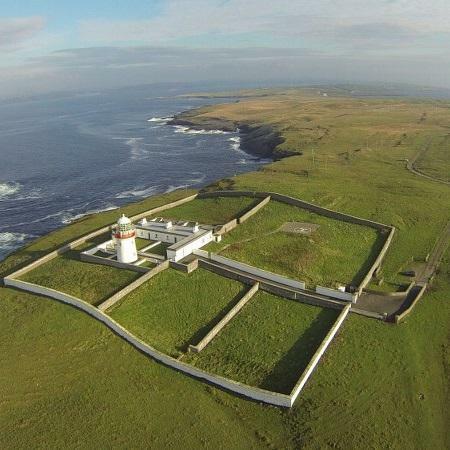 Escape the madding crowd and holiday on one of Ireland's longest peninsulas! Perfect for lovers of the sea. 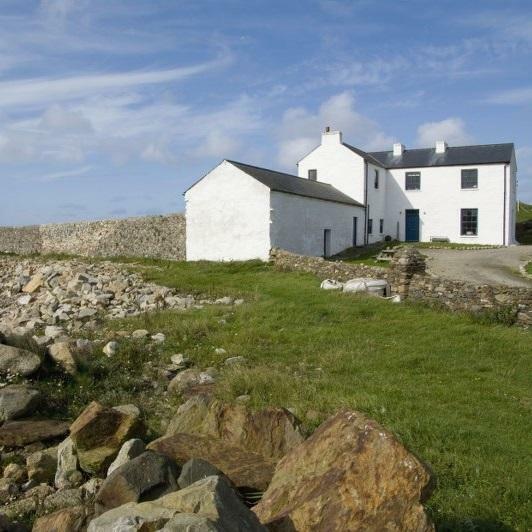 A beautiful 18th Century House which sits by the sea in the Gaelacht area of County Donegal. Strike out for the beach right from the doorstep!